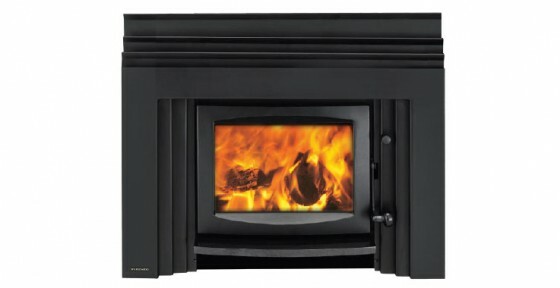 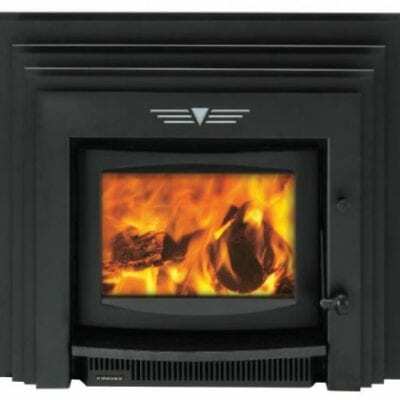 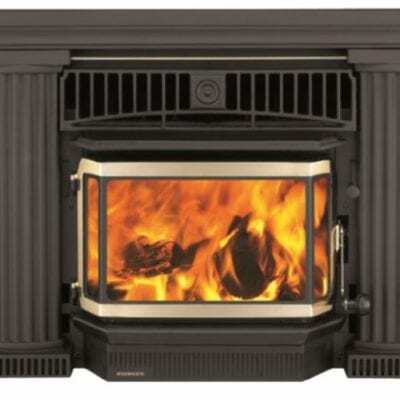 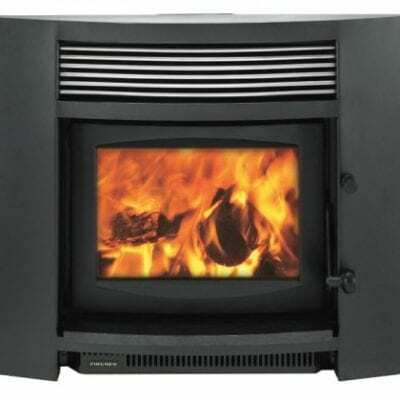 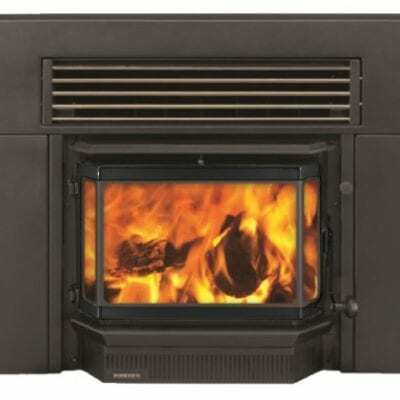 FIRE ONLY PRICE: $3775 – Please enquire for full installation price including consent, hearth and flues. The Kompact insert fire has been designed to fit the common NZ internal open fire space, specifically to fit into masonry fireplaces without having to rearrange hearths, surrounds and mantels. 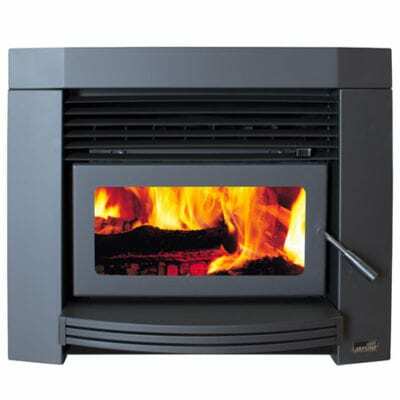 Serenity provides a free floating wall form for the modern home with a granite ash lip. 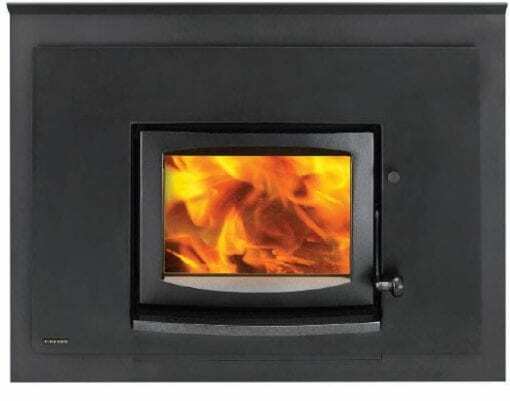 It does still require a 300mm deep ash floor protector.